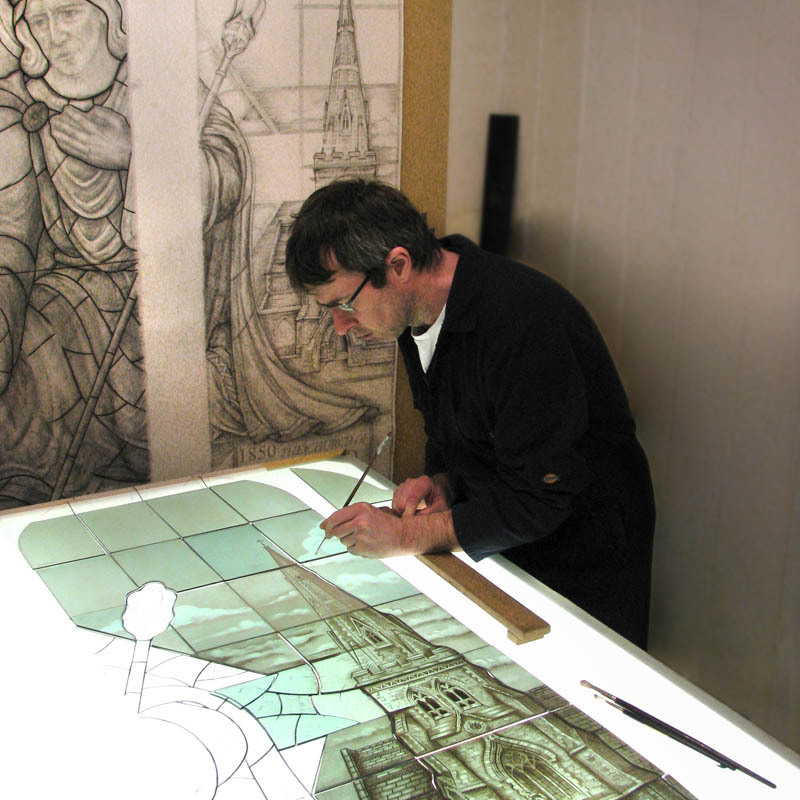 As a glazier at Canterbury Cathedral, David enjoys the work balance of both caring for the old and the creation of the new. 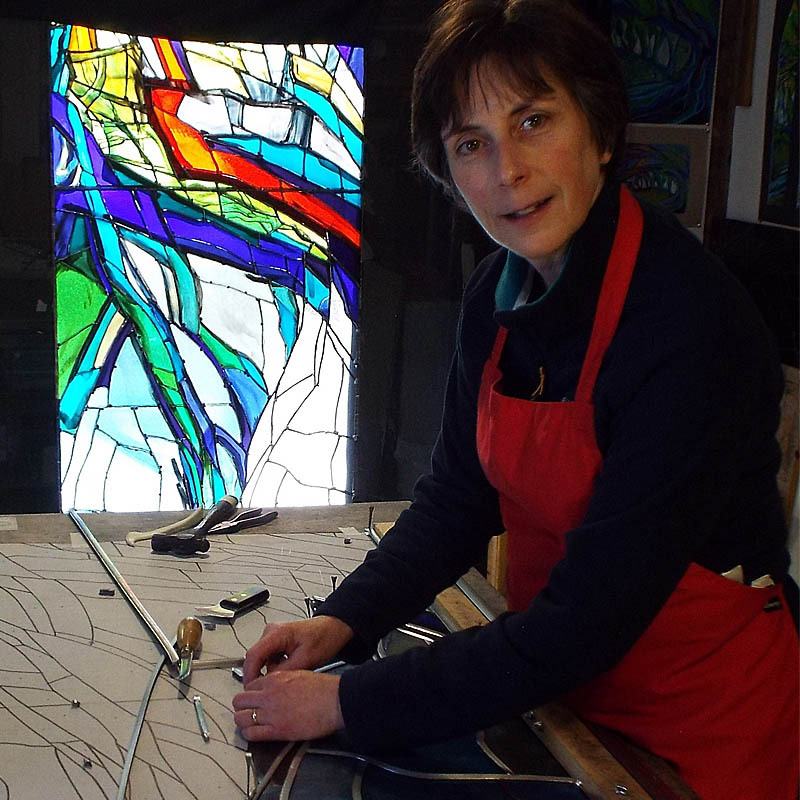 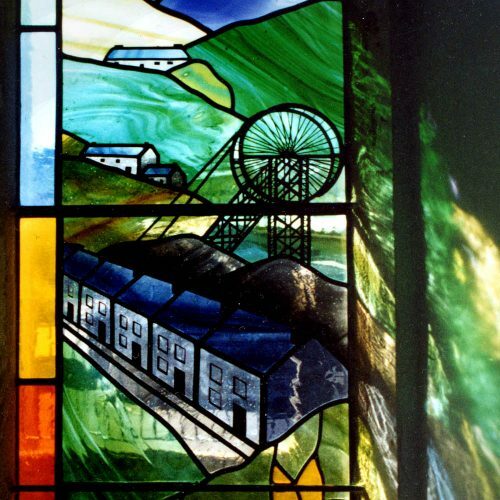 Deanne is a professional glass artist living in Wales. 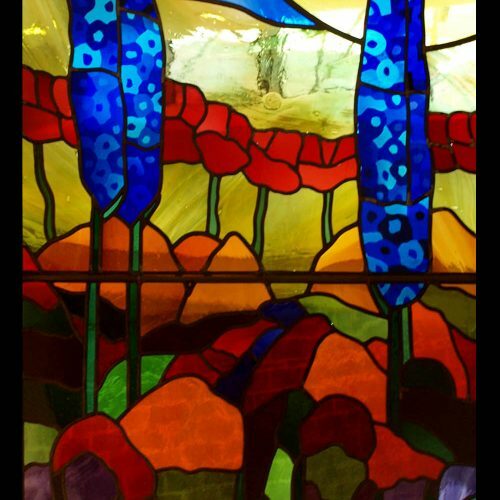 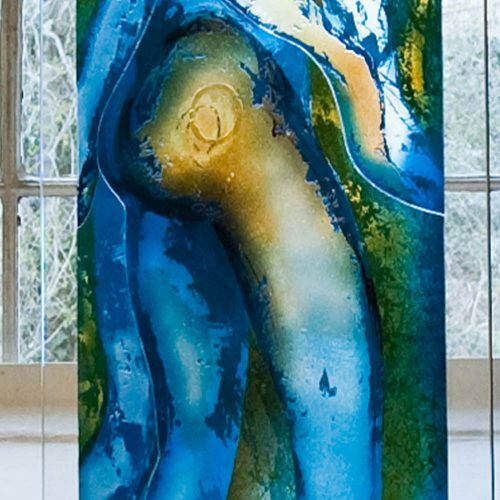 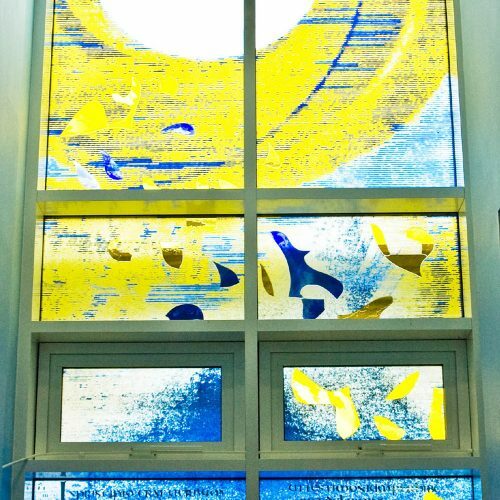 She studied at Swansea is inspired by the intense colour and transparency of glass. 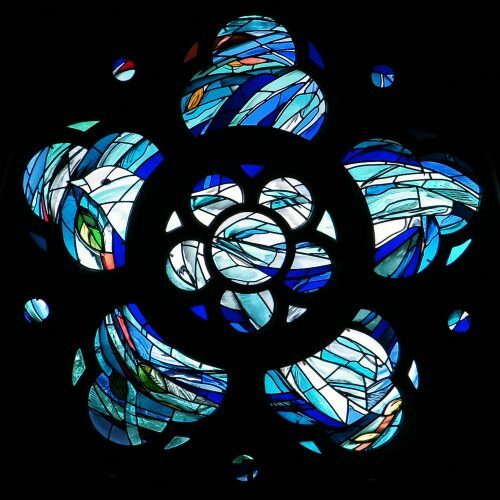 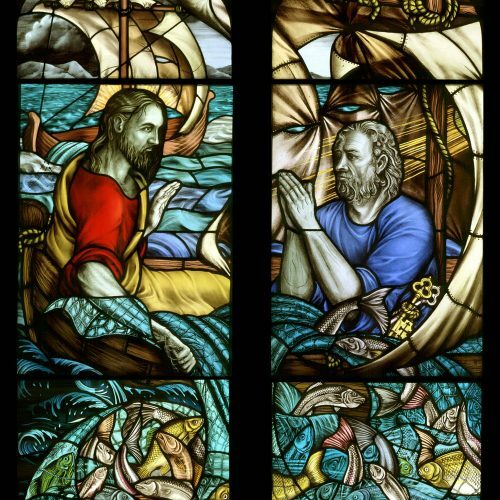 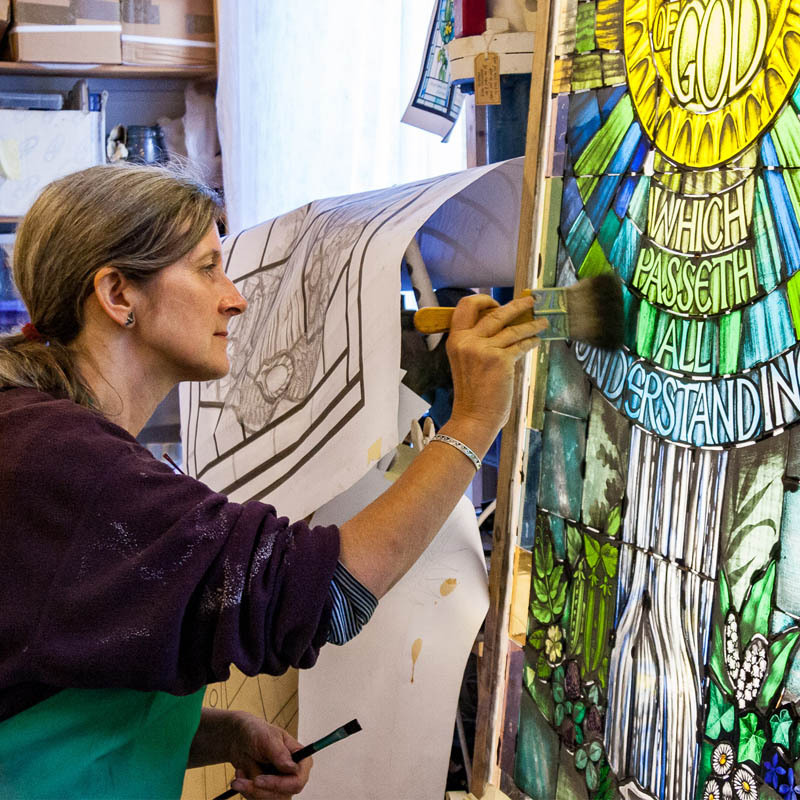 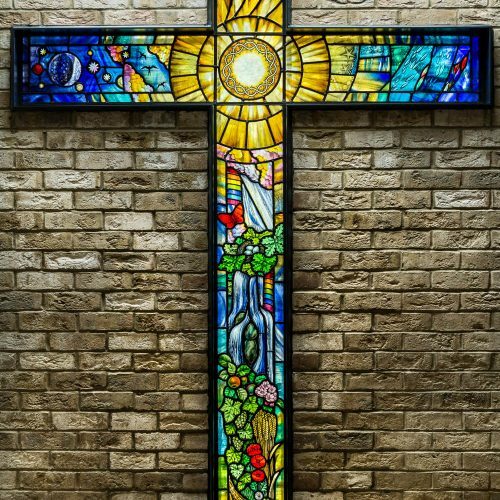 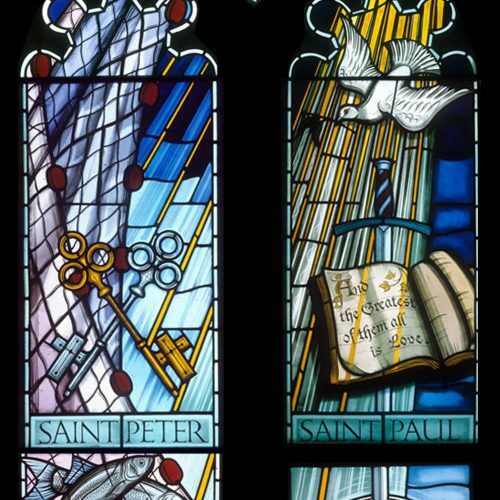 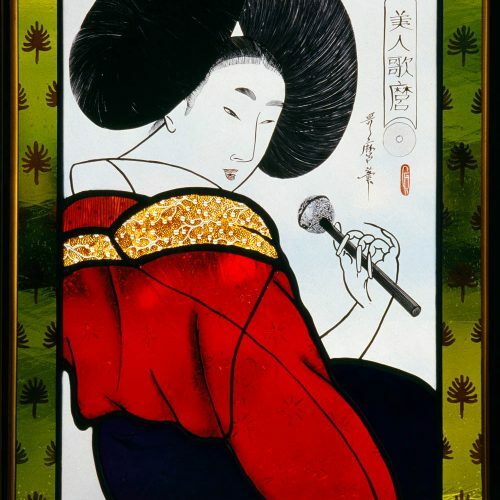 Deb trained in Fine Art before studying Architectural Stained Glass in Swansea. 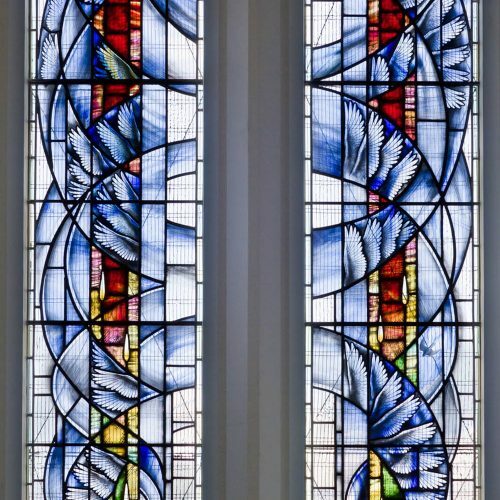 She has won awards and produced commissions for public and private buildings. 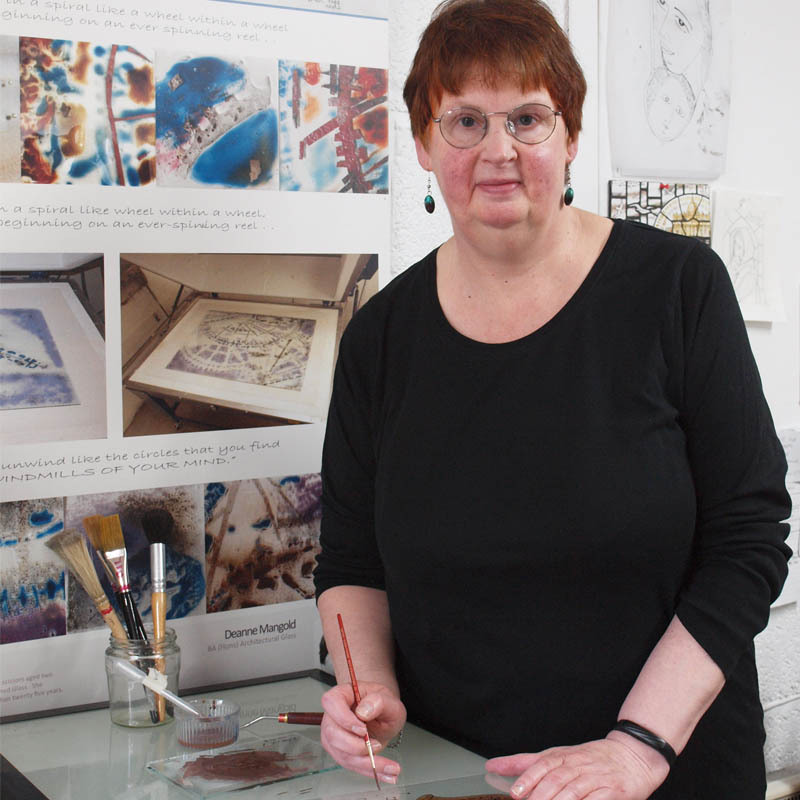 A former student of Douglas Hogg FMGP, Emma works in the Scottish borders where she makes commissions inspired by nature and landscape. 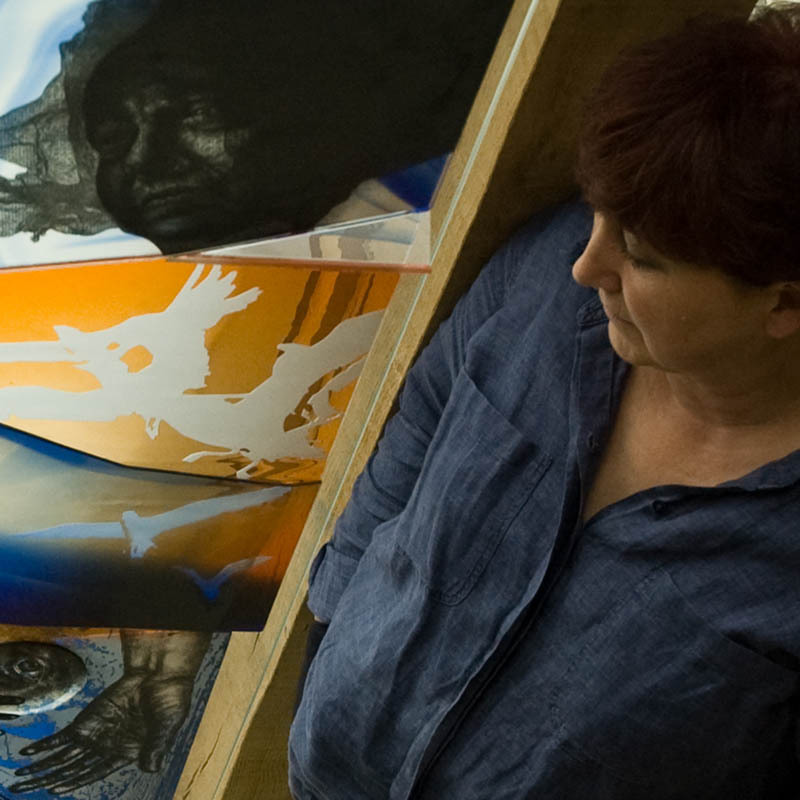 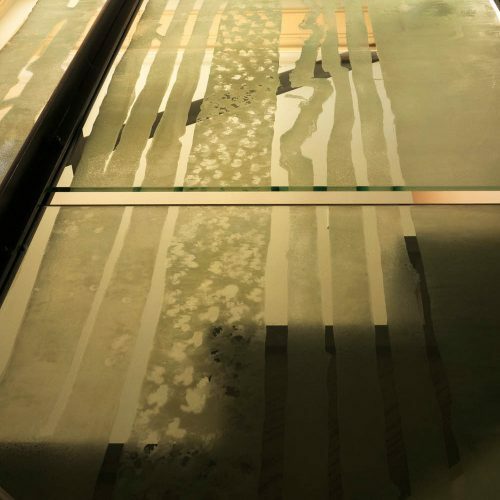 Embracing new technologies and working with traditional techniques, Fabrizia works from her studio in Somerset. 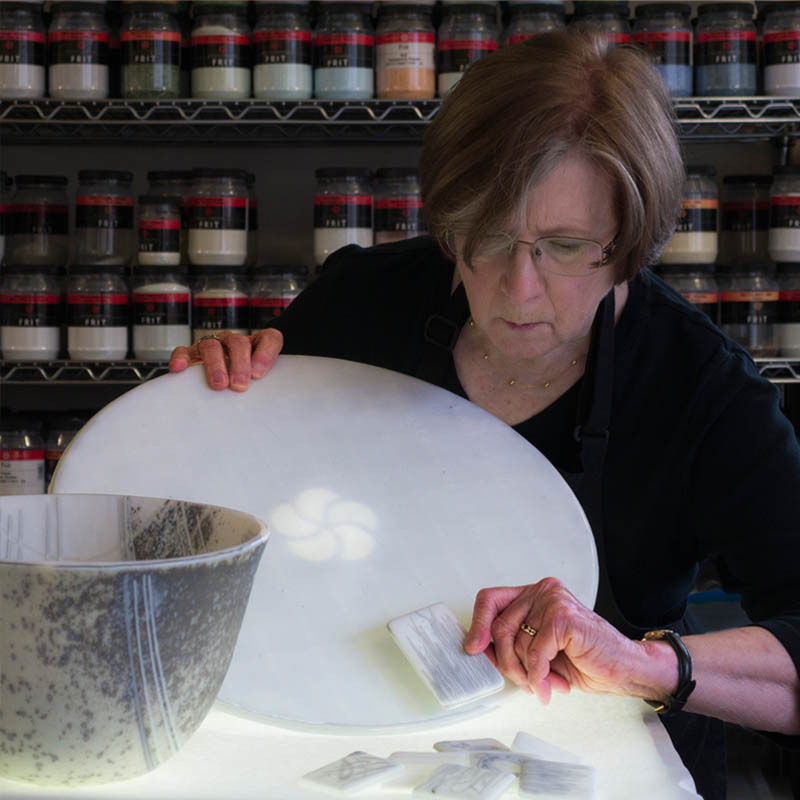 Ginger's approach to glass is to experiment and innovate. 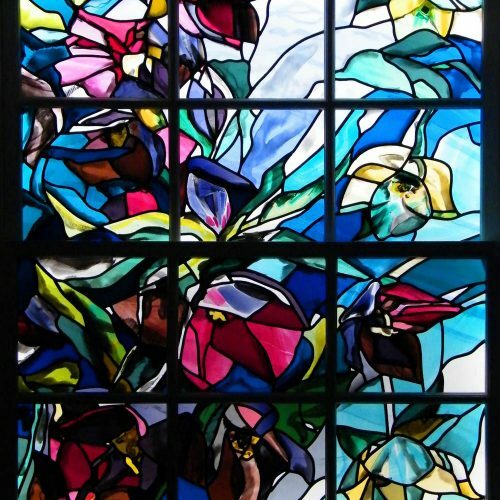 She spent twenty-five years in the UK, absorbing the English tradition of glass before returning to the USA.